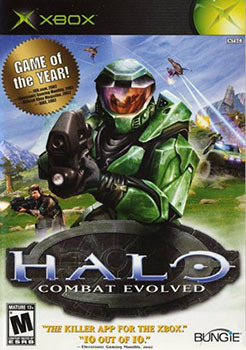 In Halo: Combat Evolved weapons and powerups respawn at set intervals no matter when they are picked up. For example in Battle Creek the rockets spawn every 2 minutes. So even if you picked the rockets up at the 9:50 mark a fresh rocket launcher will spawn right at 10:00. 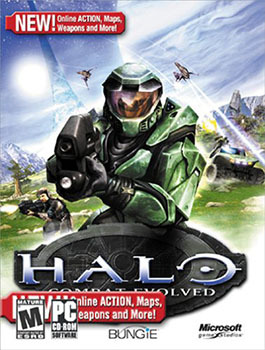 You can use the Halo: Combat Evolved weapon and powerup timer during multiplayer matches to know exactly when the rockets, sniper, overshield, and active camo spawn on each map. 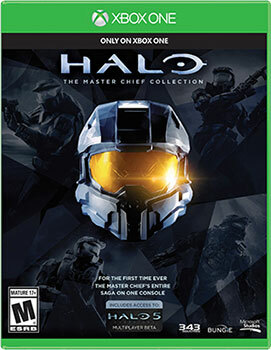 This timer works for the original Halo: Combat Evolved on the original Xbox and Xbox 360, Halo PC, and The Master Chief Collection version of Halo: Combat Evolved on Xbox One. Halo PC version has weapon spawn times that are a bit off from the original Xbox version. For example in Battle Creek the camo spawns every 66 seconds and the overshield spawns every 67 seconds instead of 60. Because of this you will hear two countdowns at once. If you are feeling generous and want help support this site's upkeep you can donate here.